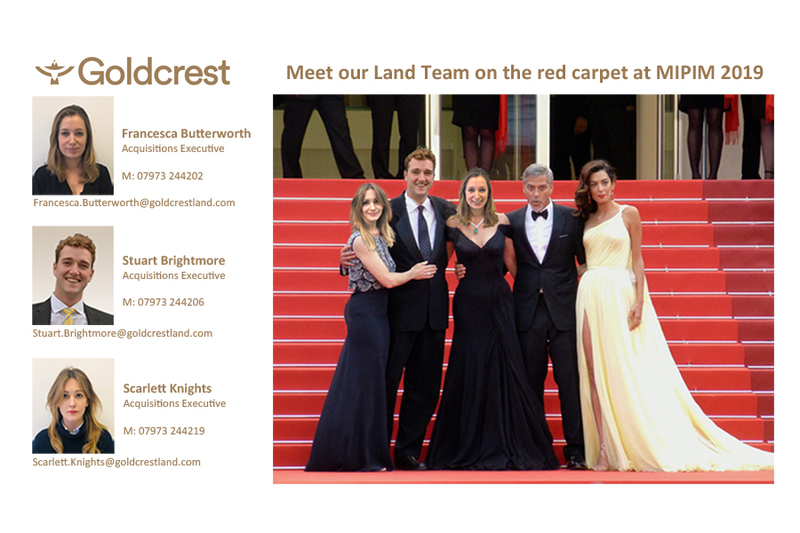 For LandAid Day on 1st November, the team at Goldcrest are racing across the capital to help raise money and awareness for the leading property charity LandAid. 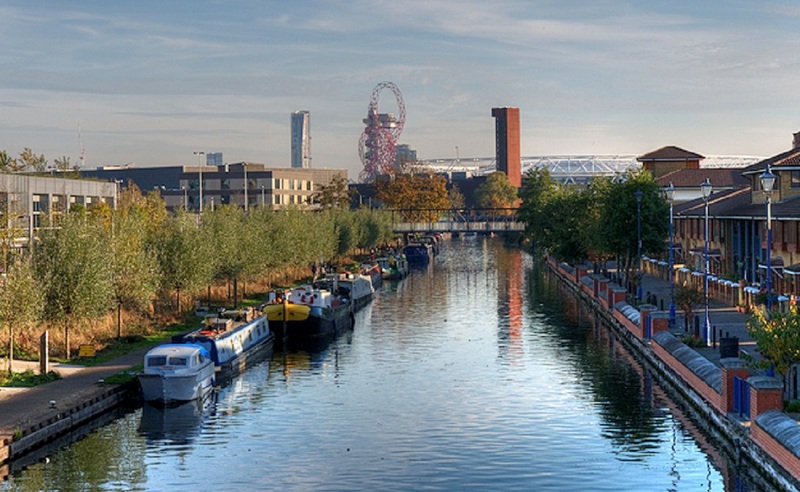 The race begins at Goldcrest HQ in SW6 and finishes at Steve Edge Design in Hoxton, N1. Contestants will race the nine mile route to reach the finish line using three modes of transport; bicycles, electric cars and public transport. 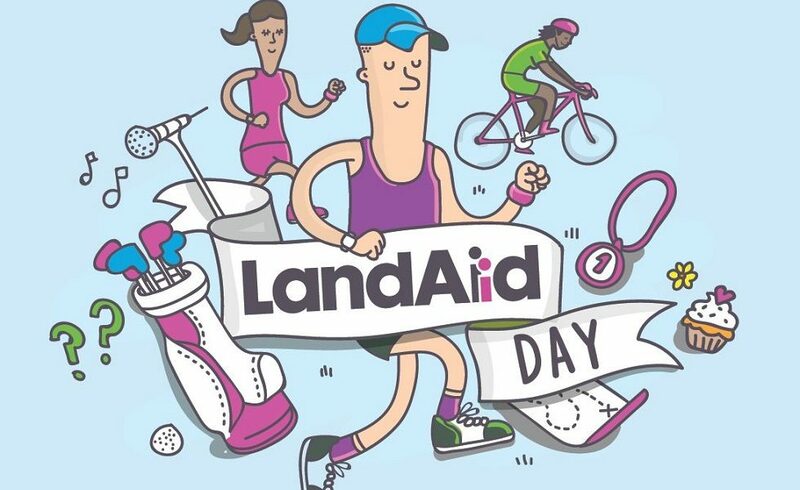 LandAid is the property industry charity working to end youth homelessness in the UK. Throughout the year it brings together businesses and individuals from across the industry to support charities delivering life changing projects for young people who are or have been without a home. 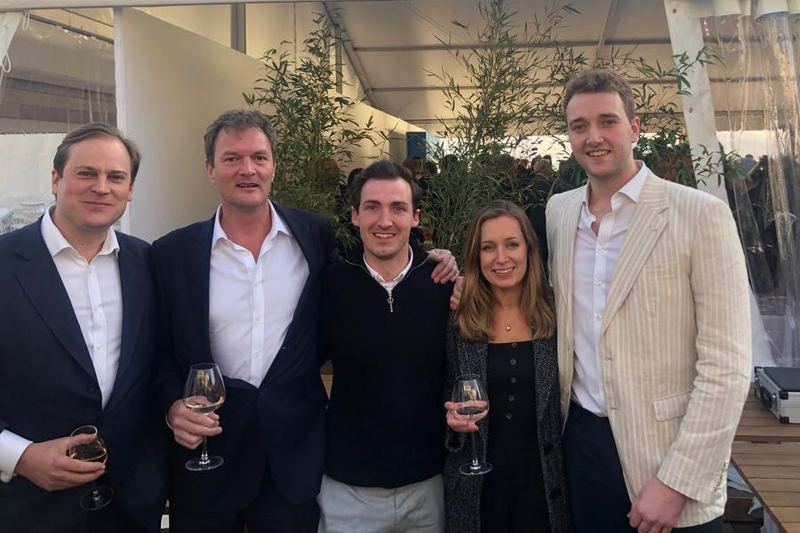 Goldcrest’s LandAid Ambassador, Scarlett Knights said ‘The LandAid charity is particularly important to our team, supporting vulnerable young homeless people is something as an industry we should be conscious of. Accommodation, especially emergency housing is crucial if we want to prevent people sleeping rough. We hope our Goldcrest race can do a little to help that’.